Kendrick have a dream! Last week his dreams came true when he dropped his debut album, Good Kid, m.A.A.d. City. Like expected, it got hip-hop talking, but it was surprisingly polarizing. If it wasn’t a classic, it was “trash.” You either felt it or you didn’t. Part of the blame lies in the album’s concept. 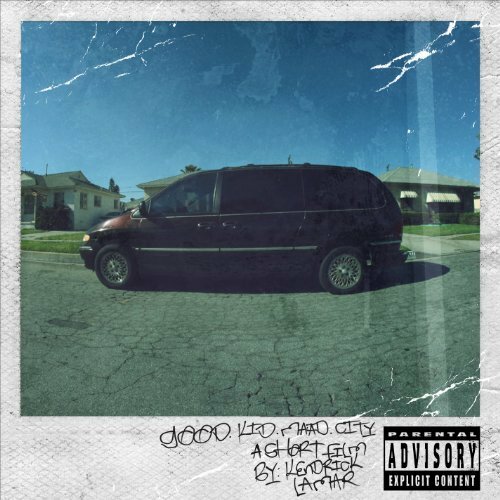 GKMC is Kendrick spitting his story on the mic’. If you’ve never been in a “Sherane” situation or if you aren’t a good kid in a m.A.A.d. city, the album might’ve been trash. However, one thing that is indisputable is the album’s lyrical presentation. The flows, rhyme structures, and concepts are rock solid, and one of the best that hip-hop has seen over the last few years. Kendrick revolutionized the new West Coast with his introspective raps, alternating voices, and thug-less-ness. Of course we don’t know yet, but Good Kid, m.A.A.d. City might go down as something special. Right now, we should just soak it in and enjoy it. One of the most introspective tracks off the album was “Black Boy Fly” from the deluxe version. Momma Lamar’s mini van is m.A.A.d. cool, but nothing is more killer than our own hearse. So jump in the backseat, read, and don’t let anyone kill your vibe ya bish.